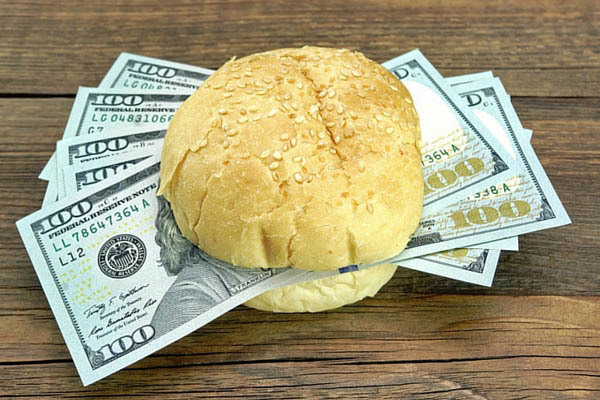 Restaurant Loans: What are Restaurant Financing Rates? Do you need a loan for your restaurant? Have you tried your bank? I know... that's a silly question. You'd have better luck buying a handful of scratchers at the gas station than trying to score restaurant financing through Bank of Whatever. 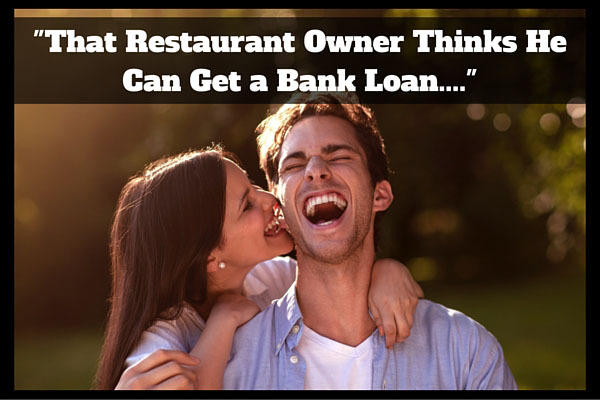 The good news is that there are plenty of other places to look for restaurant loans. ... now that's a totally different story. 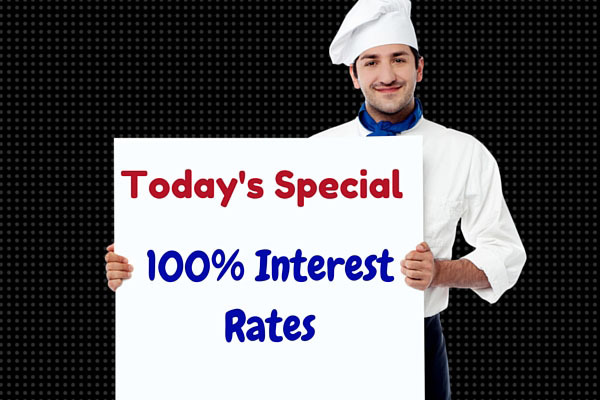 What are Interest Rates for a Restaurant Cash Advance? When you ask what the interest rate is, you'll be told that there "isn't an interest rate." Instead of an "interest rate" you'll be quoted some number like "1.3." That means for every dollar borrowed you'd pay back $1.30. 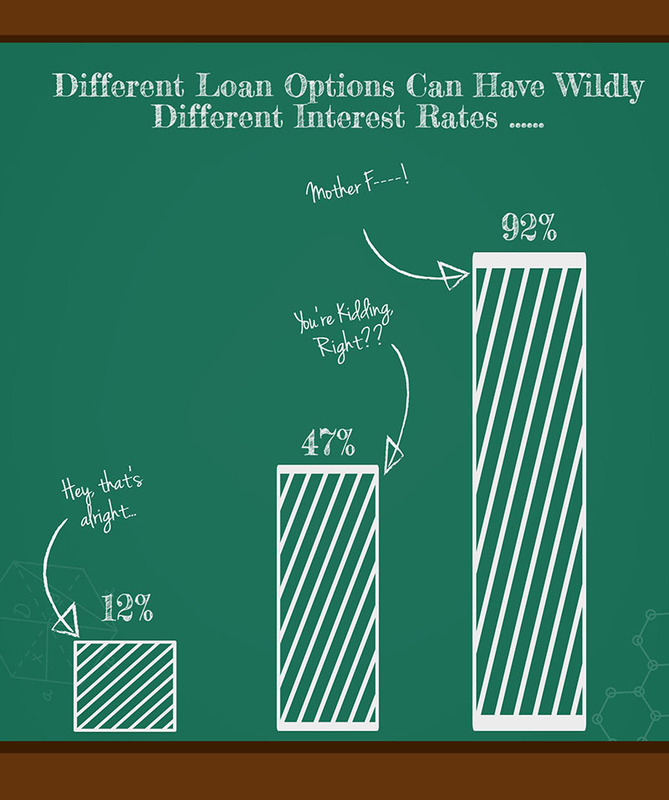 Want to know what the interest rates really are? Do you want to know the real problem? ... it's the size of those freakin' payments. Take a $50k loan, paying it back at 1.3 over six months. If you look at the amount getting sucked away from you every month, the monthly payments come out to $10,833. However, if that's the case, you should at least go into it knowing what's up, no? The truth is, in many cases there are way more reasonable options - but they can be hard to find sometimes. Let's say you need a $50k loan for your restaurant. Now, let's say you get jacked on a six month daily loan at enormous rates. Not only can the person arranging the loan pocket $5,000 to $7,500 commission on the deal, but when you are out of cash and need more money in 3-6 months, you'll come back for more. When you do something more reasonable (we'll get to the more reasonable options in a minute...) profits are way smaller. On that same $50k loan, the person selling a reasonable loan to you might only pocket $1,000 to $2,500, and since payments will be more reasonable you may not need to borrow again for years. Special Note: We're happy to make gobs of money by arranging a crazy loan for you, but only if we can't find you a better option. We're even happier about not being scum, which means doing the best thing by you, the customer. Are There Better Restaurant Business Loans? Which loans work and which don't really depend on your situation. Pro-tip: if any part of the money you need is to buy furniture, fixtures, or equipment, you would be better served looking into equipment financing. There are some things to watch out for when financing restaurant equipment, but most restaurant owners can qualify for reasonable equipment leasing and financing. In many cases we can arrange a reasonable term restaurant loan from 1-5 years up to $500k at rates from 5% to 25% depending on your situation. 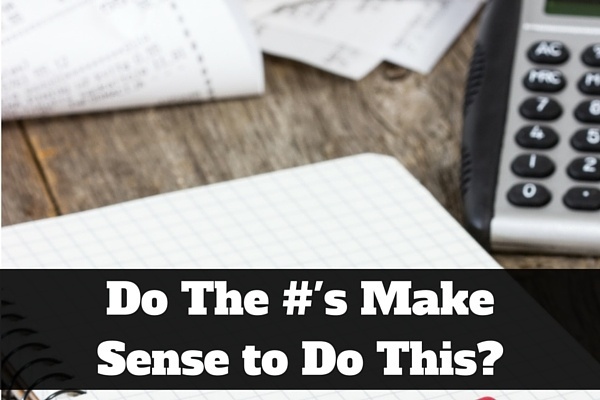 Rates would depend on how bad or good your credit is, along with other factors such as how long you need to pay back the money and how many years you've been operating. There are no prepayment penalties either, so you can pay these loans off early to save interest. The one drawback to these loans is that they don't happen overnight. Since rates are reasonable there's a little bit of work to be done and the process can often take a week or two. What Restaurant Funding Options are There? So, let's say you don't qualify for the super-reasonable term loans we just spoke of. In many cases, the next best thing in restaurant funding is a high-interest rate term loan. (Yeah, yeah. I know I'm supposed to make up some lingo to sugarcoat it. Depending on your situation rates can go pretty high. However, unlike with those daily payment loans, there will be no shenanigans. You'll actually be told what the interest rate is, and be able to make a business decision as to whether those rates make sense or not. Rates for these higher rate term loans are almost always lower than for those daily payment loans when computed as an interest rate. ... rates could easily be 100+%. Usually, the rates aren't that ridiculous, but if your credit score is 525, you don't really think you're going to be able to borrow money without paying the piper, right? The good thing about higher-interest rate term loans is that even though they cost a lot, they don't cost nearly as much as those crazy "every day for six month" loans. In general, if you look at two loan offers, one for a high interest rate loan, and one for a term loan, you'll pick the term loan every time. On a monthly basis, the amount you will have pay on a term loan is usually about 1/3 to 1/2 the amount as on one of those yucky cash advance restaurant loans. Some of these loans can go out up to 15 years, but you can pay them off early with no prepayment penalties. The truth on some of these products is that they are expensive, but sometimes they can be the best option that is available. 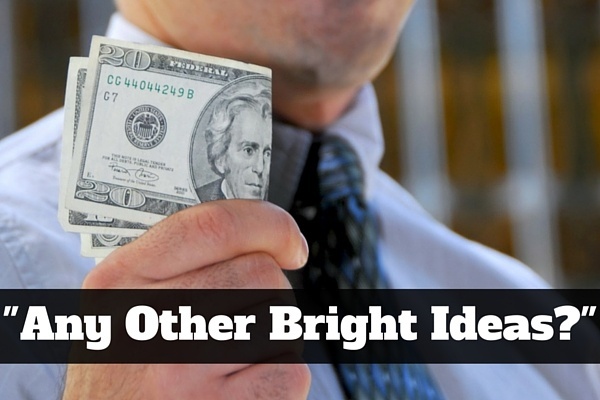 There is no such thing as a bad loan (even those cash advances can be useful sometimes). There are, however, loans that can be a bad fit for you. ... and let you make the decision about which financing product makes the most sense for you. To get started, you may call us at (800) 786-5696 or click in the picture below and get a quote.